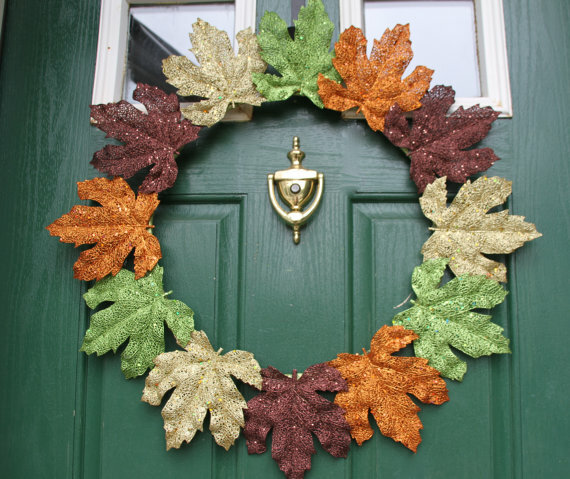 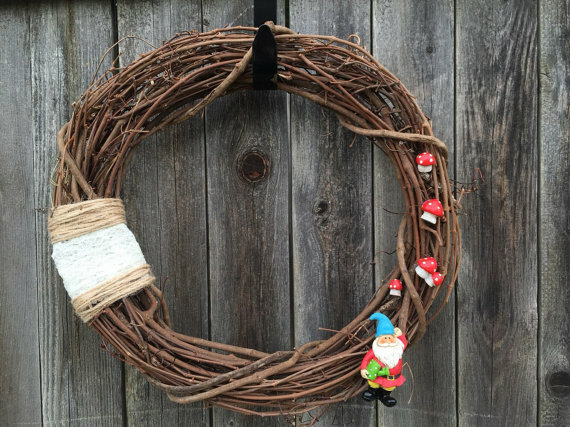 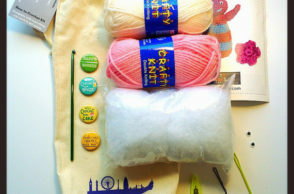 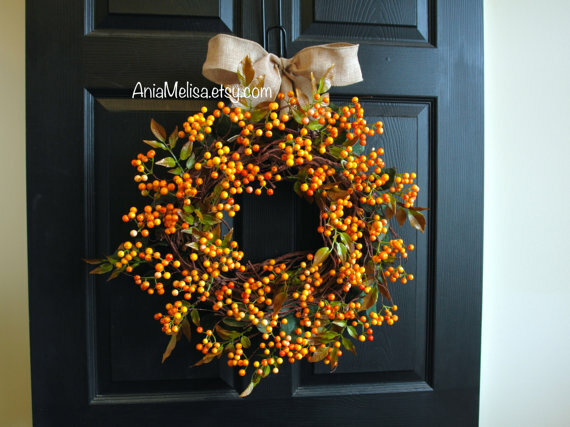 Are you looking for wreaths which you would like to use at your door at home? 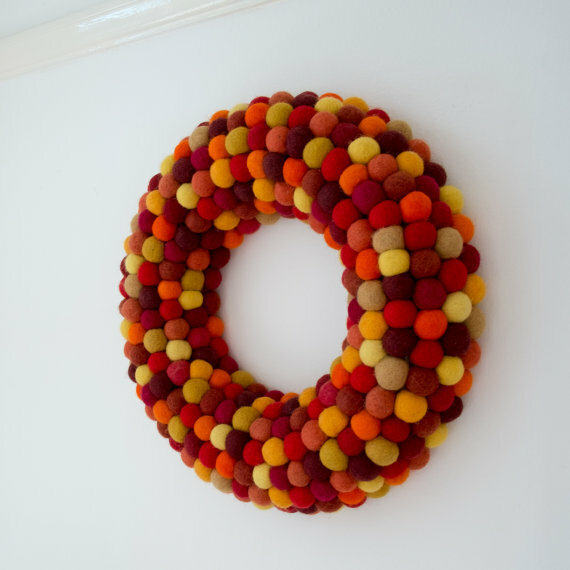 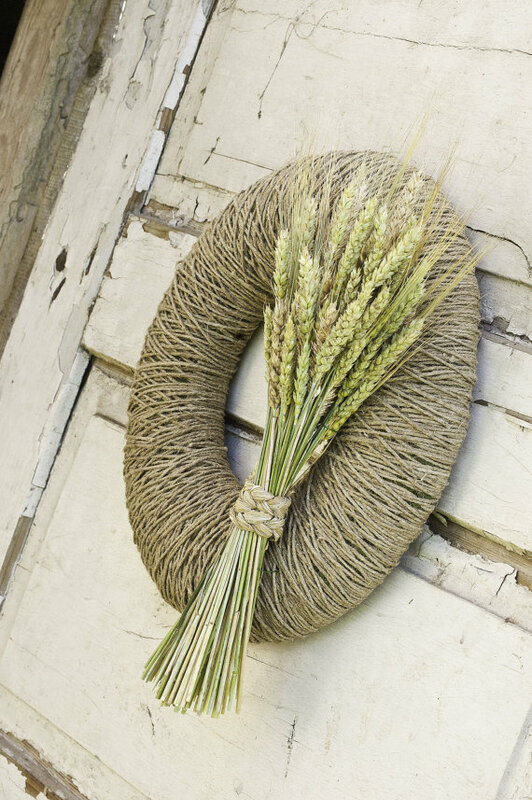 These wreaths for the autumn season is just what you need. 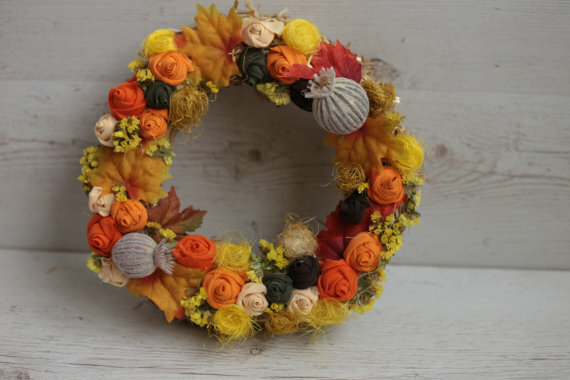 Take a look at our collection of ‘25+ Amazing Wreaths for Autumn 2016’ below and don’t forget to tell us what you think. 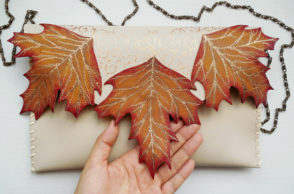 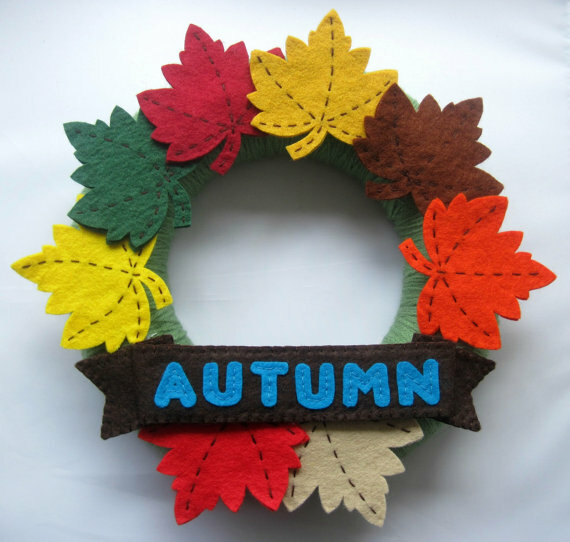 Previously, we have collected banners and signs which you could decorate at your home and give you a sense of the autumn season. 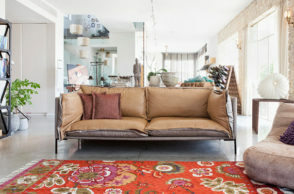 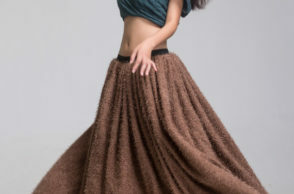 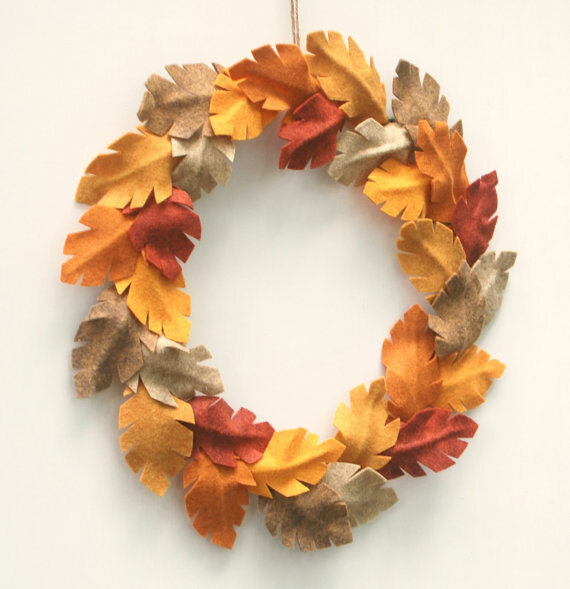 This time around, you could add some wreaths to your decorations at home for a more autumn feel. 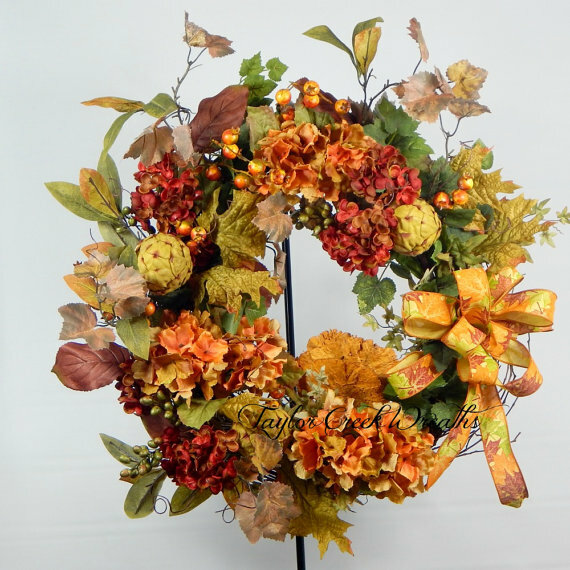 For our list today, you could be able to see different styles, designs, and colors of wreaths which all have that great fall feel. 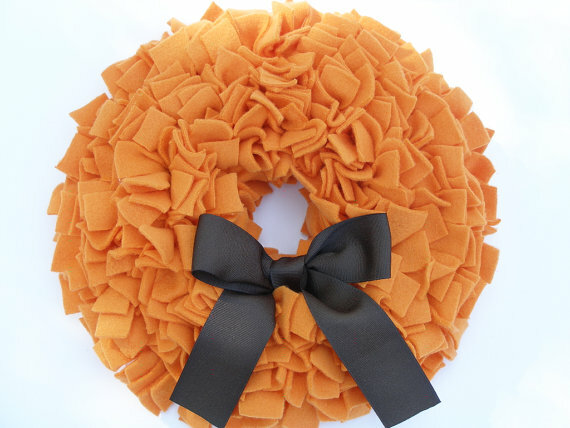 These wreaths would make a great door decoration in your own home or a gift idea for your family and friends as well. 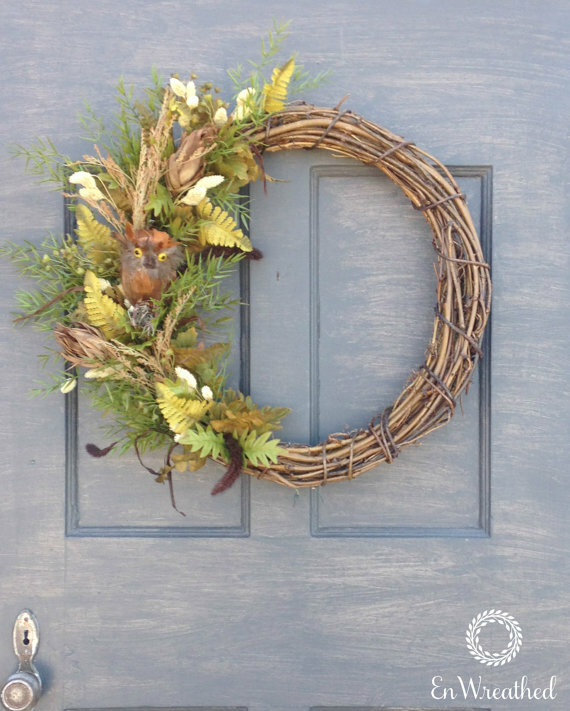 Take a look at our collection of ‘25+ Amazing Wreaths for Autumn 2016’ below and don’t forget to tell us your thoughts on the collection. 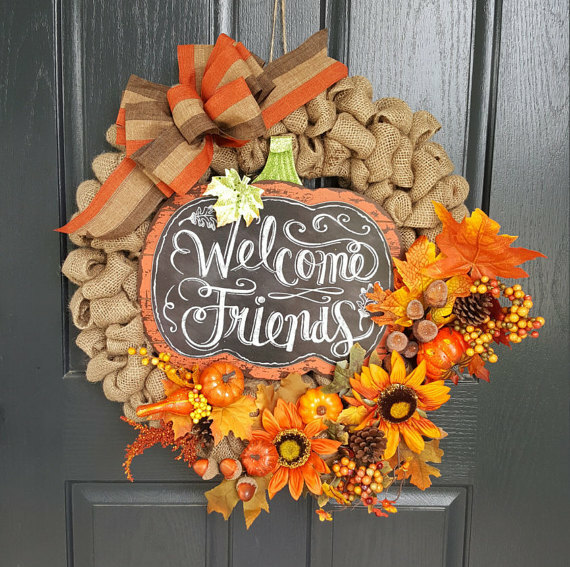 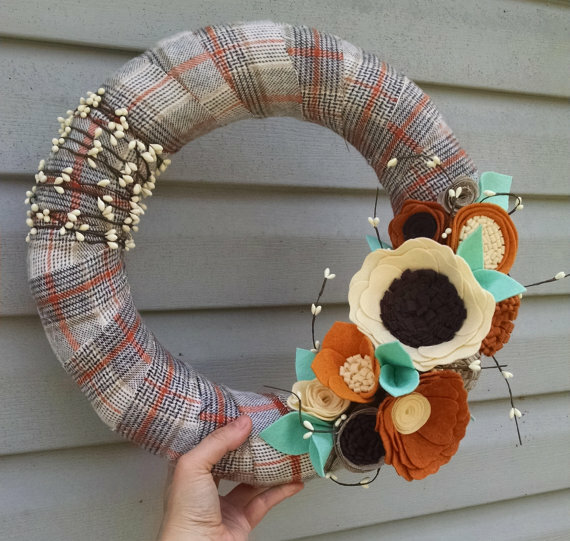 Feel free to share with us other designs of autumn themed wreaths or request a topic which you want us to cover in our next post. 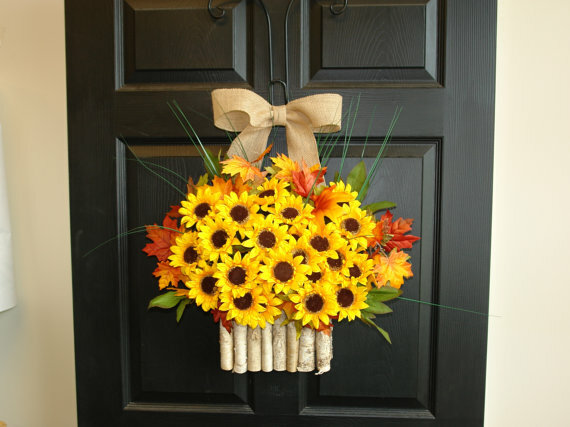 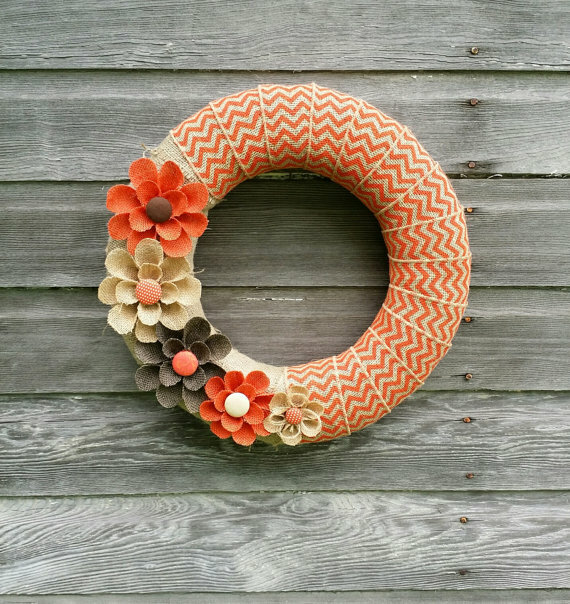 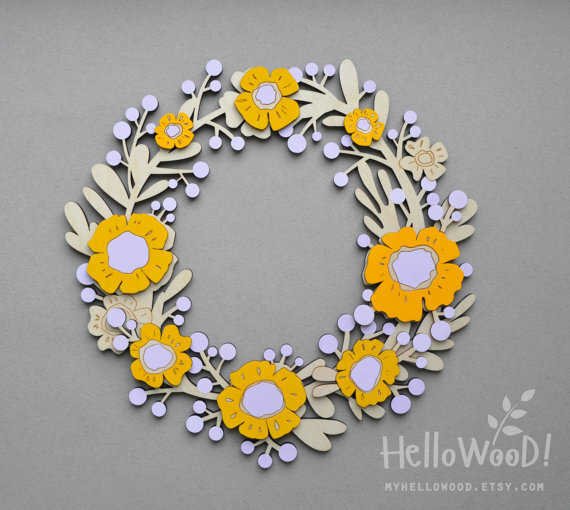 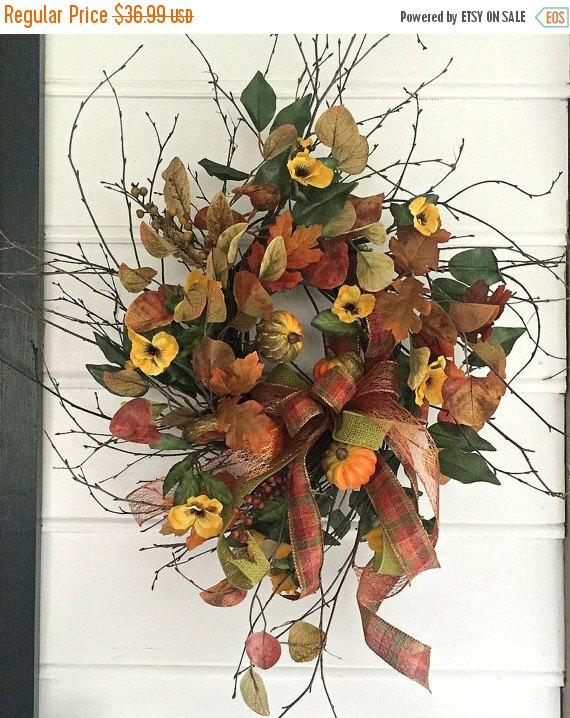 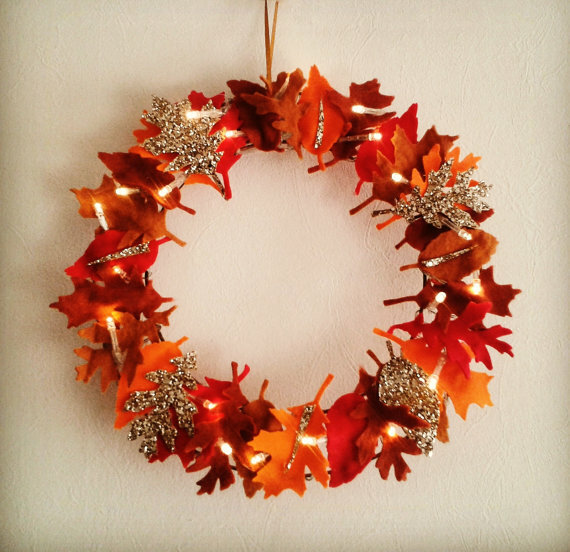 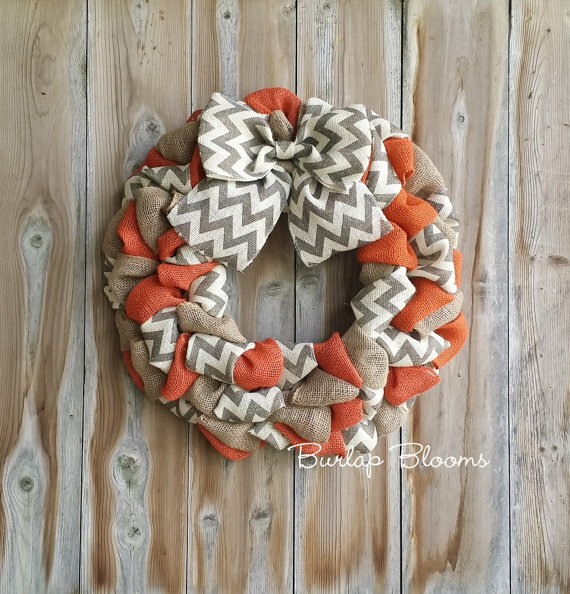 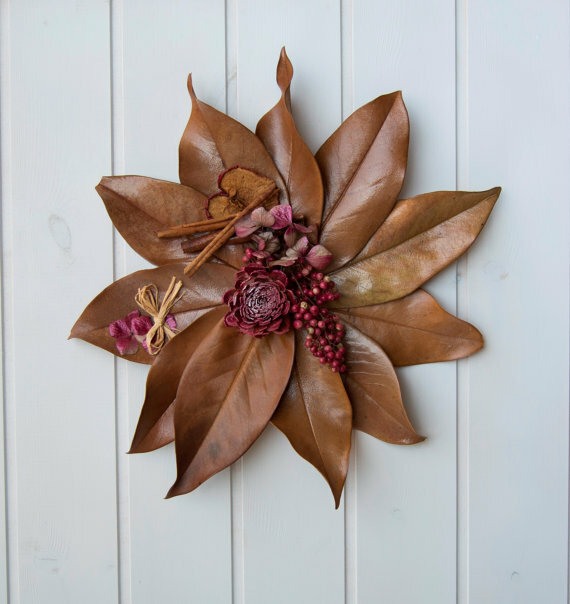 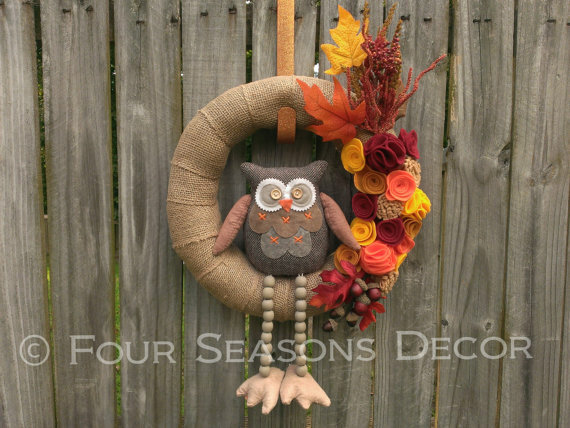 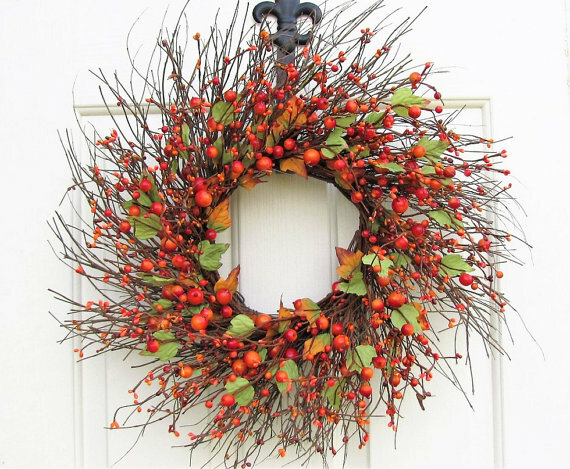 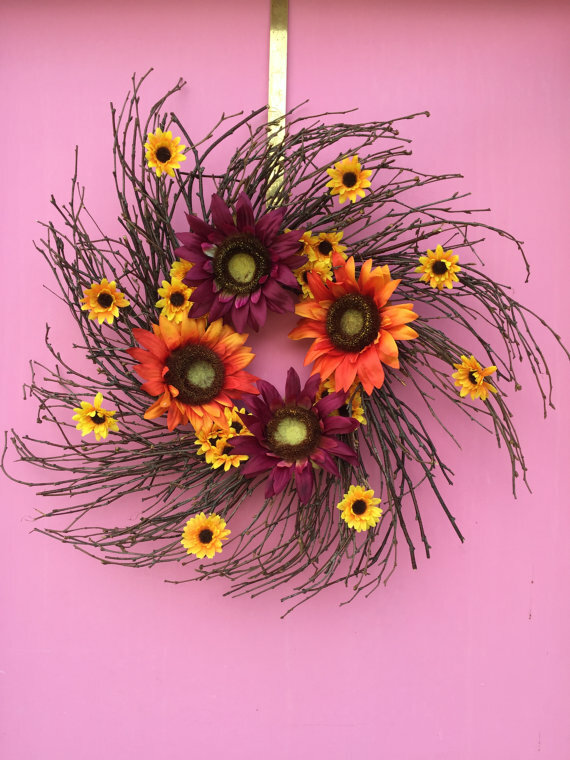 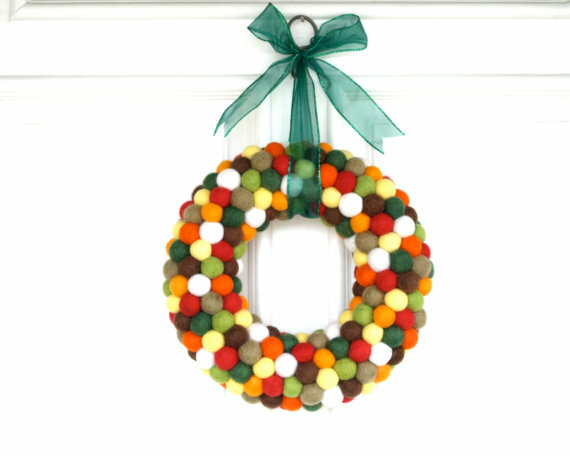 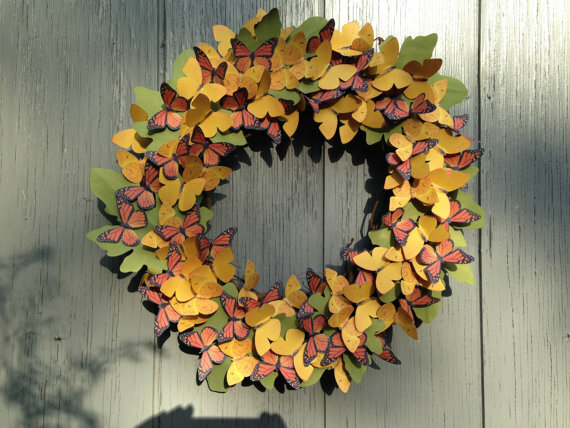 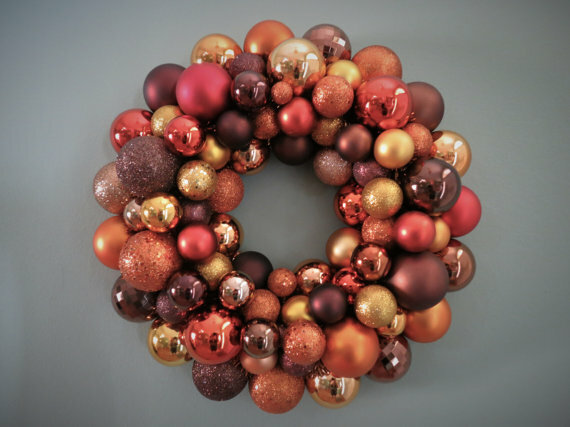 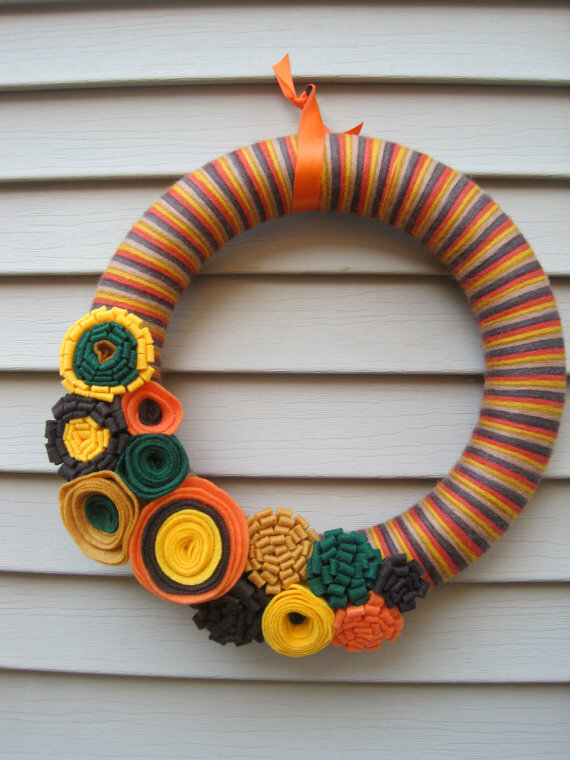 Feel the spirit of autumn with these amazing wreaths below! 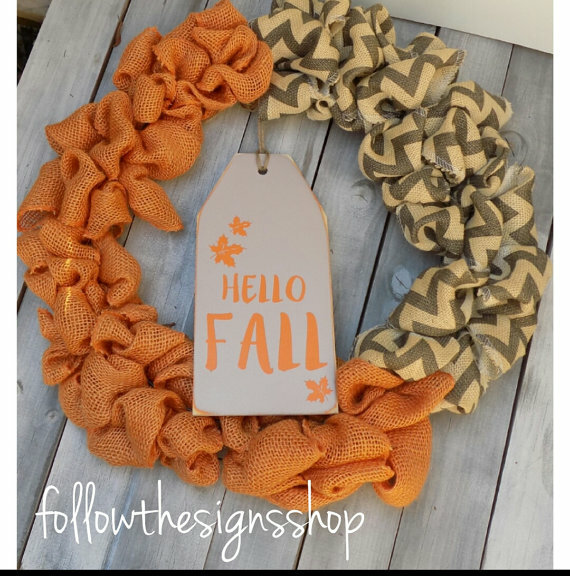 Cheers to a great autumn season and have browsing below!